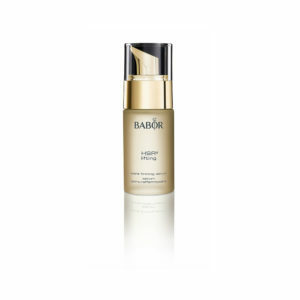 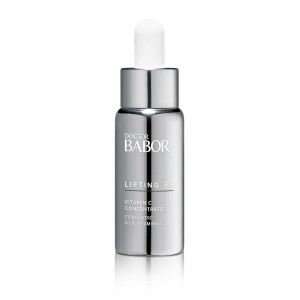 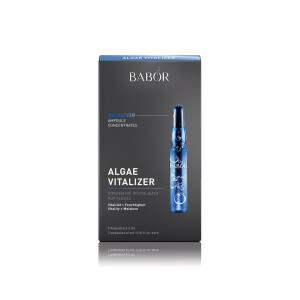 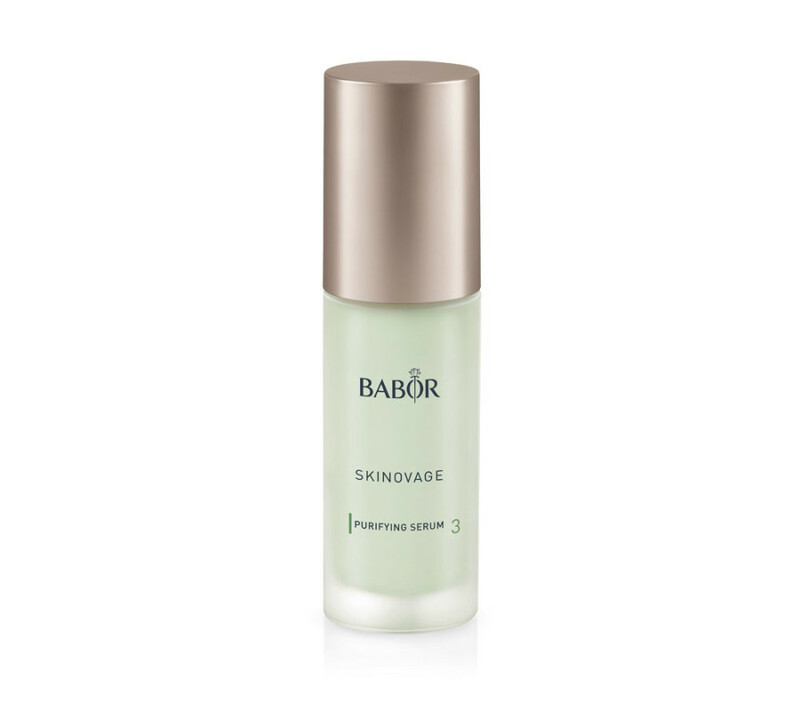 A clarifying and balancing serum for oily and problematic skin. 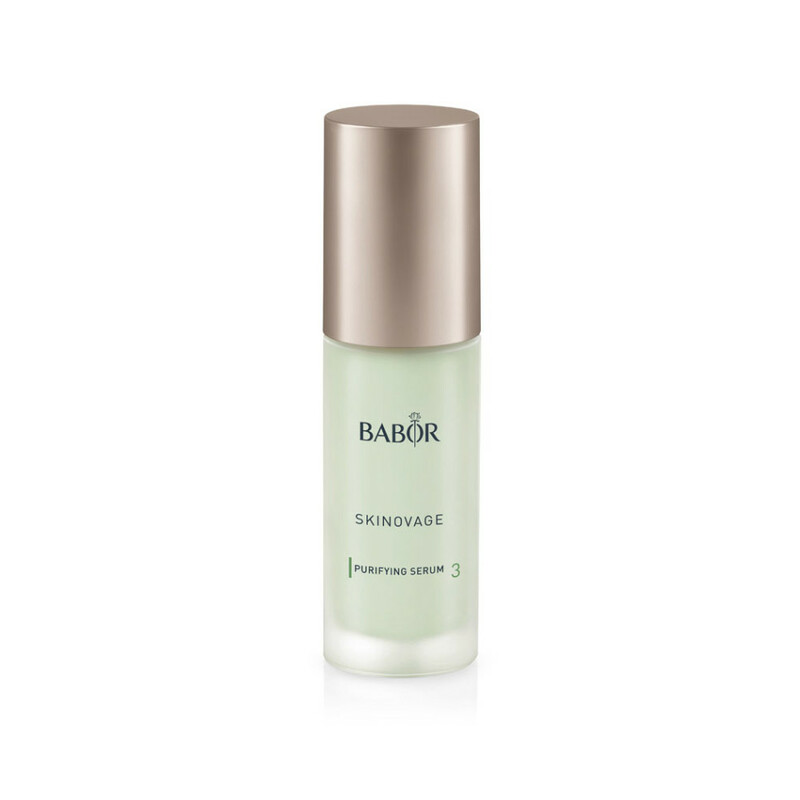 Helps reduce skin impurities and excess sebum production while making the skin resistant to external influences. 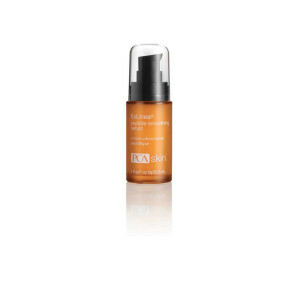 The ultimate pure retinol nighttime treatment for those prone to breakouts. 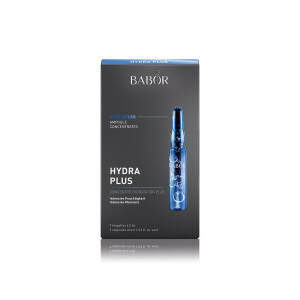 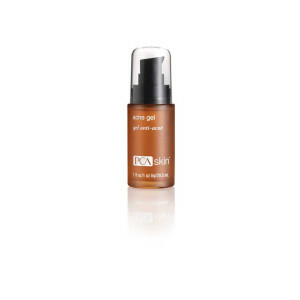 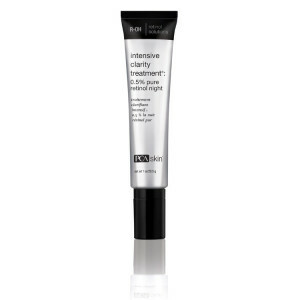 A salicylic based gel spot treatment to promote a clear complexion, especially effective in reducing oily sheen.